Potstickers, also known as Chinese dumplings, are the must-have foods for every February's Chinese New Year celebration. Growing up in China, Yolanda learned how to make these mouth-watering potstickers by watching her grandparents year after year. Now with her own little family, Yolanda has not only carried on the tradition, but decided to share the new year spirit with Forage. 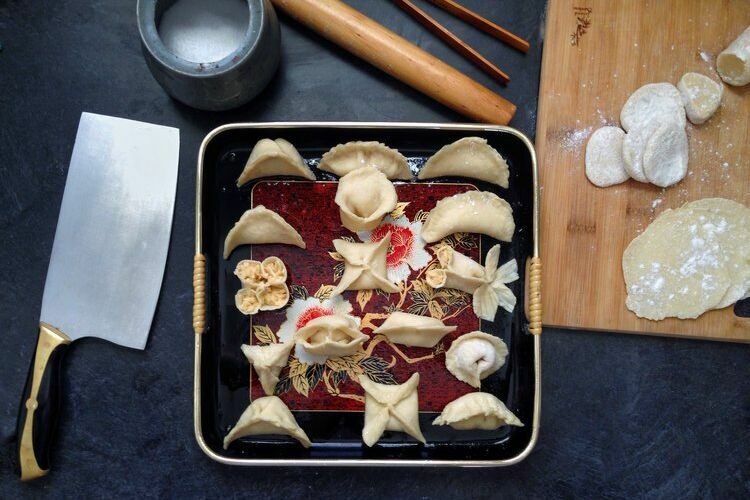 This 2 hour class teaches you how to make authentic potstickers at home from the most basic ingredients. The recipes are straightforward and the 12 folding practices are hands on. The processes is creative, fun and an activity you can take home to share with family and friends. Come share this experience with us and add this delicious tradition to your cooking repertoire.